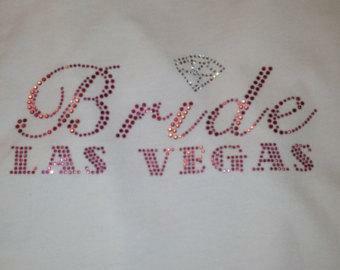 We can embroider your custom designs ! We do it all ! Custom your logo, with style, for an affording price! We are experts in the Custom Garments Business, with more than 10 years, and Customer Care is priority for us. Customize your Shirts, Jackets, T-Shirts, Sweatshirts, Uniforms, Hats, Polo Shirts and much more with the Custom Embroidery services of Embroidery LV. If you have questions, please feel free to ask and we will help you. Our customer is our partner! Our specialized staff will evaluate your logo - for free - so we will be able to determine the best solution for your embroidered logo. 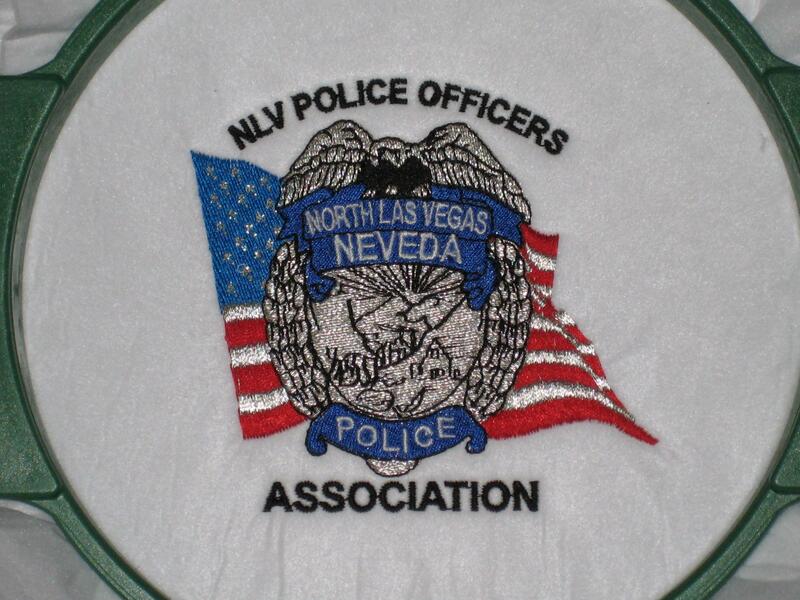 Email your logo to lizzy@embroiderylv.com. If you prefer, call 702 686 0827 and talk to a sales representative. Your logo is the Visual Identity of your business, and must be treated with care. We ensure the best quality in your logo, and for your budget. Embroidery work is counted in stitches - if your logo is more complex, a higher count of stitches will be needed. A standard-size logo has less than 10,000 stitches. Most logos can be done with 7,500 stitches or less, but if your logo require more than the stitches for a standard-size logo, a fee will apply. Even in that case, we will work it out to guarantee a great logo for the best budget for you. We want you satisfied, and be your first choice for embroidery. 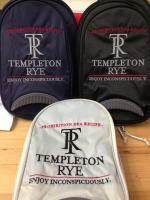 You have a wide variety of threads to make embroidery, for names and logos. Within an individual order, different garment colors can have different logo colors - but all shirts of the same color must have the same color in logos. After choosing your shirts, caps or any other garment, and having your logo digitized and threads defined, it's time for embroidery! Your products will be worked and shipped with care, and you will be proud to show your logo on any piece! 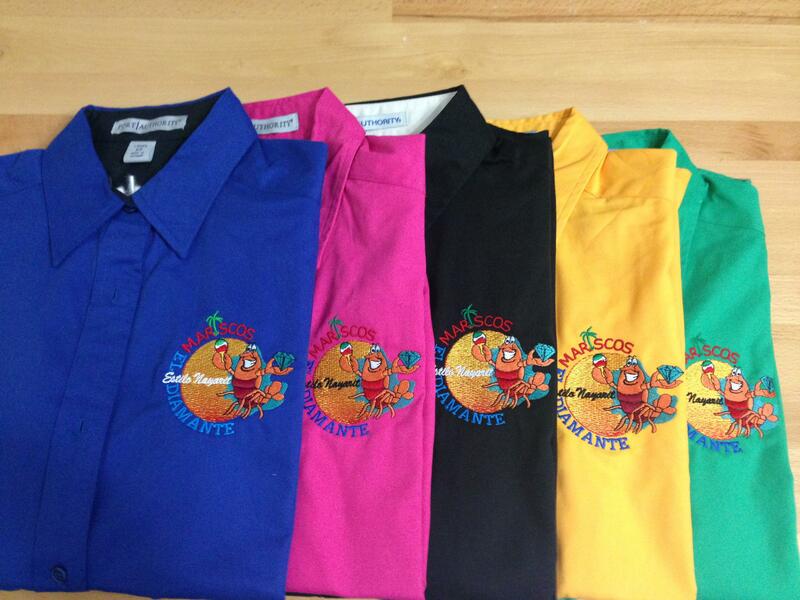 Choose a large variety of garments to be embroidered. We work with several high quality brands, such as Adidas, Nike, Alternative, American Apparel, Dickies, Columbia, Devon & Jones, Port Authority, Fruit of the Loom, Jerzees, Hyp, Gildan, Otto Cap and much more. Please inform us when you want to receive your order. Please attach artwork for your logo. Thanks, Your message was sent successfully, you will receive an answer as soon as possible.